We invite proposals for papers for the 28th International Conference on Electronics, Communications and Computers, organized annually since 1990 by the Department of Computing, Electronics and Mechatronics of the Universidad de las Américas Puebla.This International Conference is also technically supported by the IEEE, Section Puebla. Accepted papers will be published in theConference Proceedings as well as submitted to IEEE CONFERENCE PUBLICATIONS (IEEE Xplore Digital Library) and will be part of the conference program. 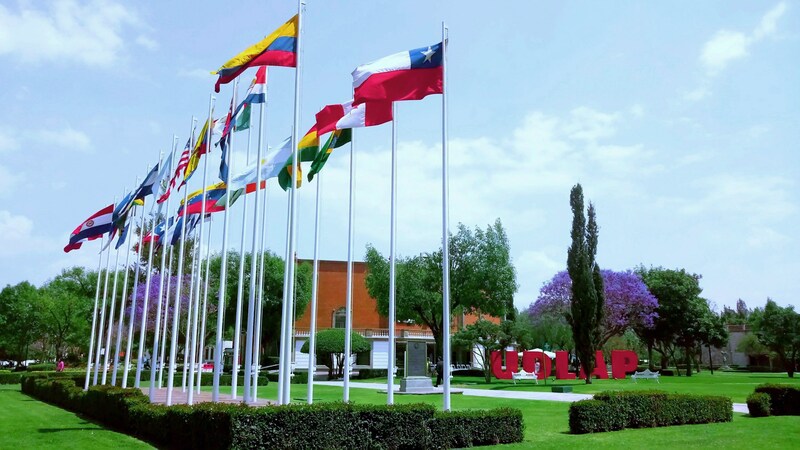 The 28th International Conference on Electronics, Comunications and Computers, CONIELECOMP 2018, will be held in the Universidad de las Américas, Cholula Puebla, Mexico. February 21-23, 2018.